Toms River PD and Ocean County detectives have charged an 18-year-old township man in a shocking stabbing that apparently centered around the sale of cannabis vape cartridges, authorities say. According to a joint statement from the county prosecutor’s office and Toms River police, officers were dispatched to the parking lot of K-Mart on Route 37 in Toms River on Saturday for a report of an altercation wherein a male had been stabbed. Police arrived and found the victim to be conscious with multiple stab wounds to his leg, stomach and chest, said OCPO spokesman Bryan Huntenberg. The victim was airlifted to Jersey Shore University Medical Center for emergency surgery. 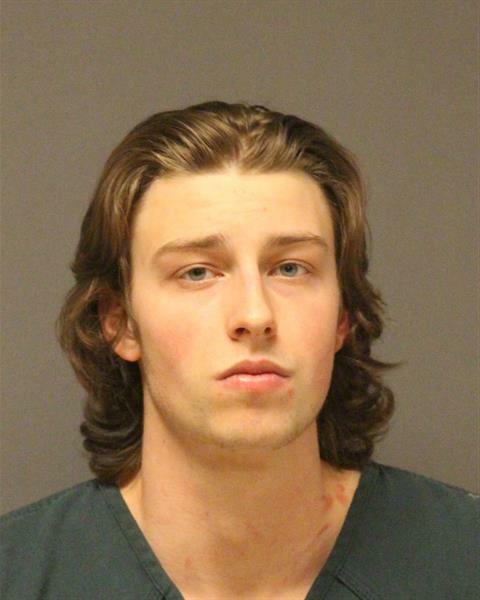 Garret Latorre, 18, is charged with attempted murder, unlawful possession of a weapon, possession of a weapon for an unlawful purpose and possession with intent to distribute marijuana (THC vape cartridges) and simple marijuana possession. Toms River detectives were able to determine through their investigation the make, model and license plate of a vehicle allegedly used by Latorre to flee the scene. The vehicle was traced back to an address in Toms River where Latorre was found, officials said. Latorre, “with blood on his hands,” was taken into custody, said Huntenberg. Detectives from the Ocean County Prosecutor’s Office Major Crime Unit and Toms River Police Department obtained a search warrant for the residence and, upon the execution of the search warrant, were able to recover Latorre’s bloody clothes and a knife believed to be used in the commission of the crime, the statement from officials said. A further investigation revealed that Latorre, the victim and another individual had been involved in a transaction wherein Latorre was selling the victim THC vaping cartridges and ultimately had a disagreement regarding the exchange, said Huntenberg. Latorre is currently lodged in the Ocean County Jail pending a detention hearing. The victim underwent successful surgery and is in stable condition, officials said.